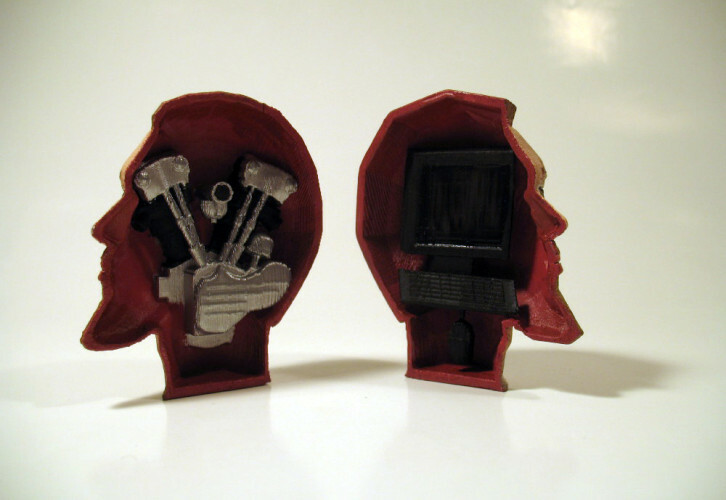 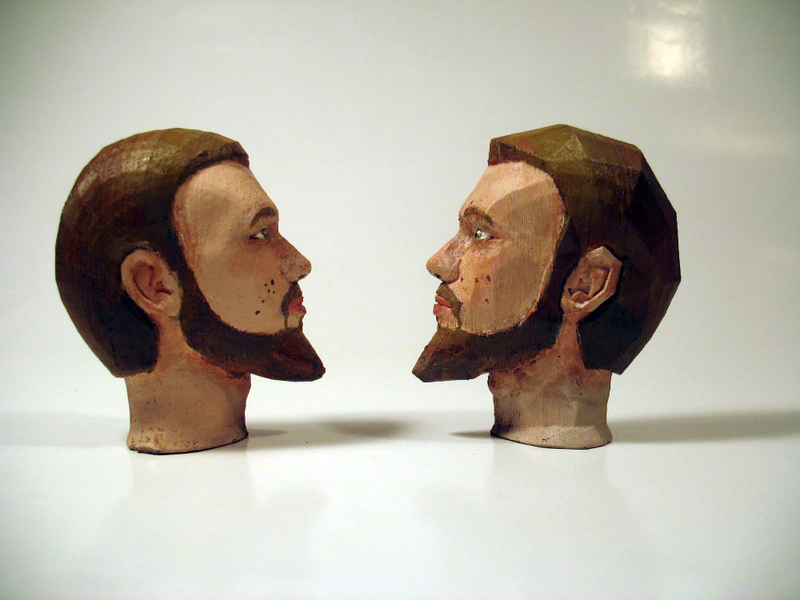 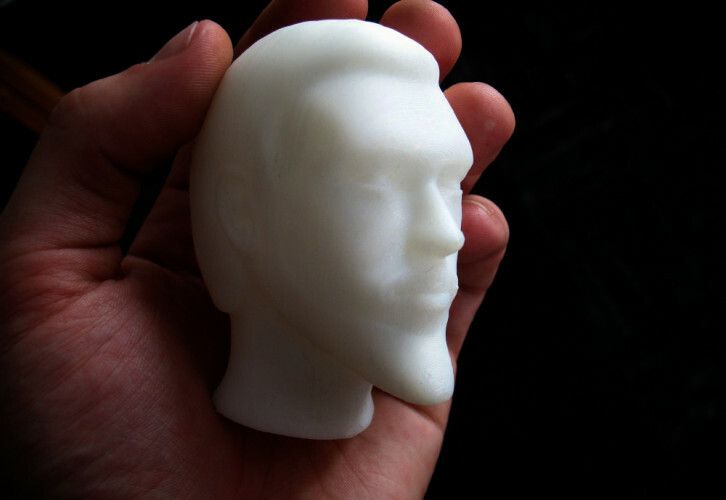 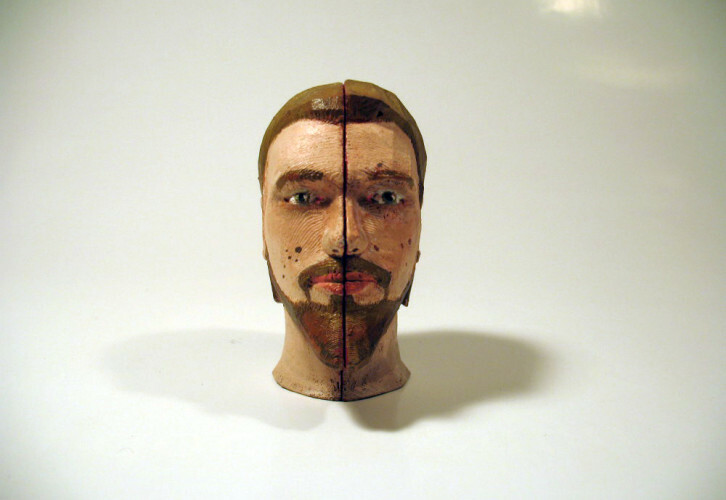 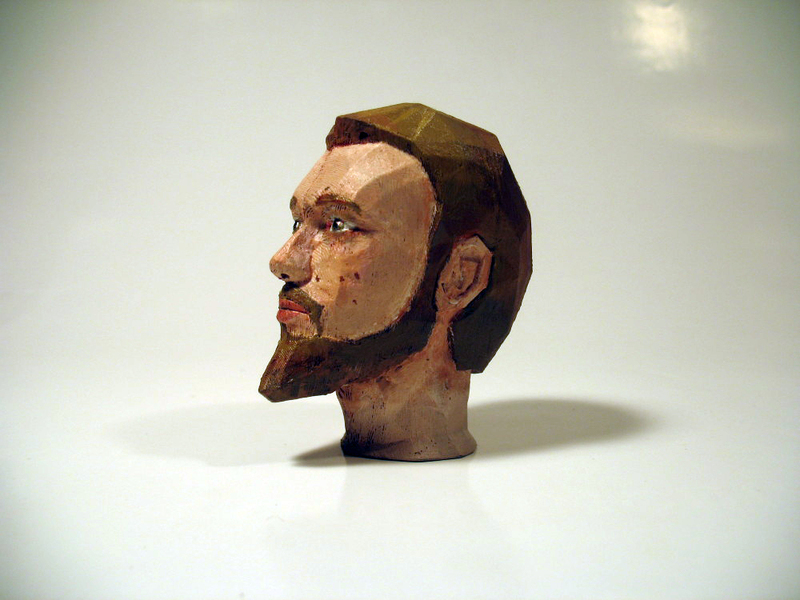 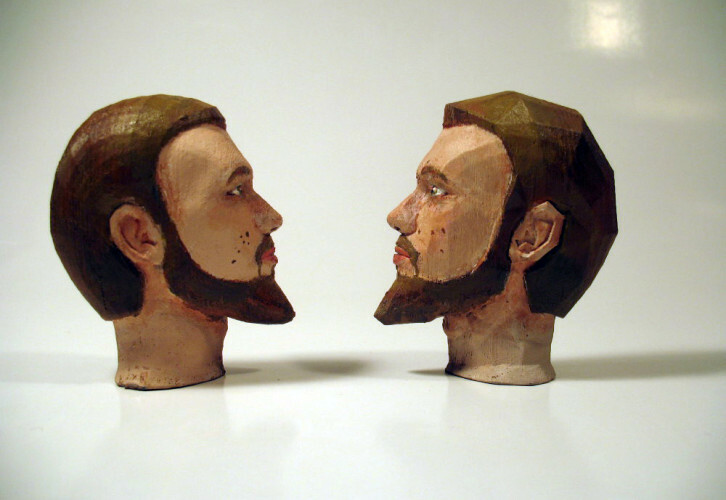 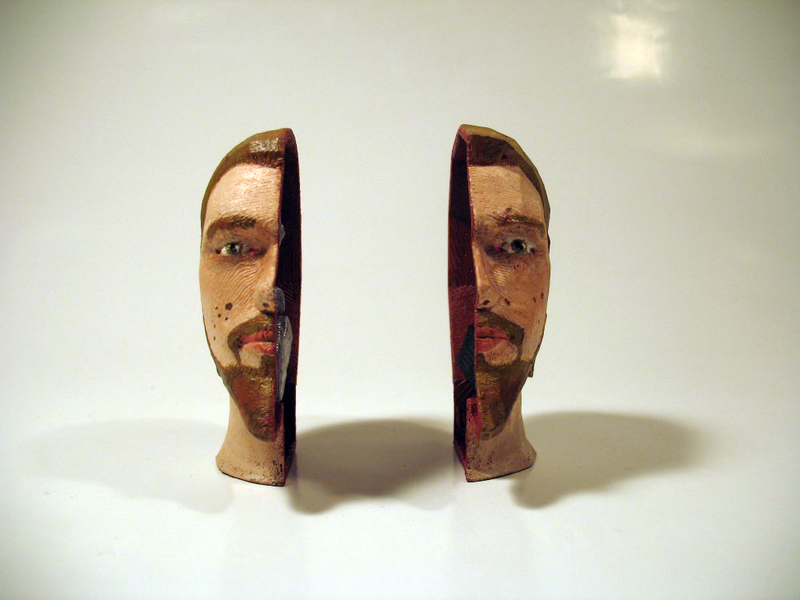 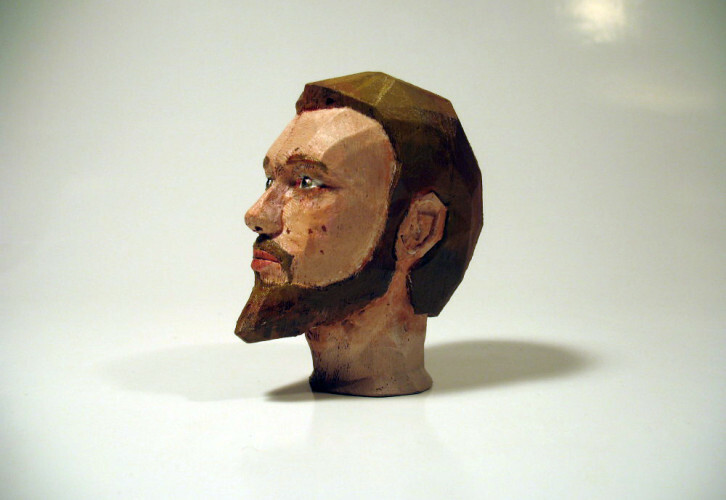 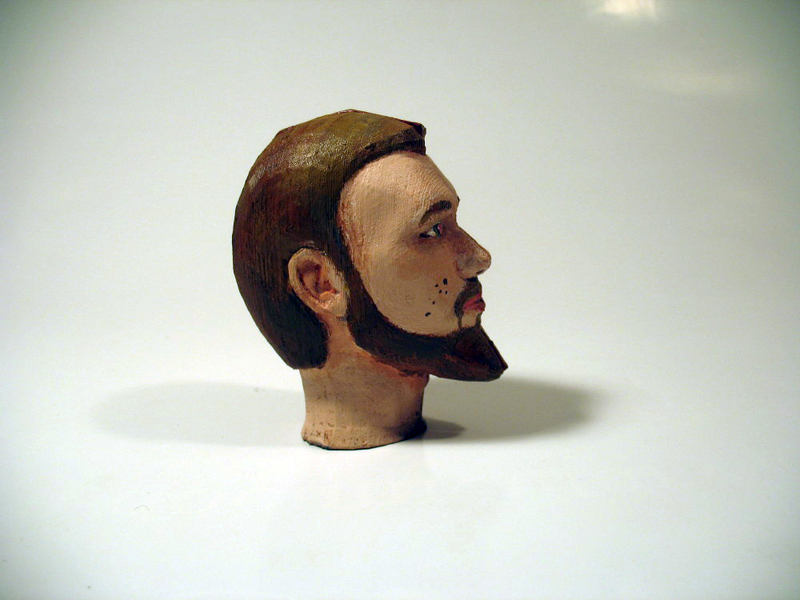 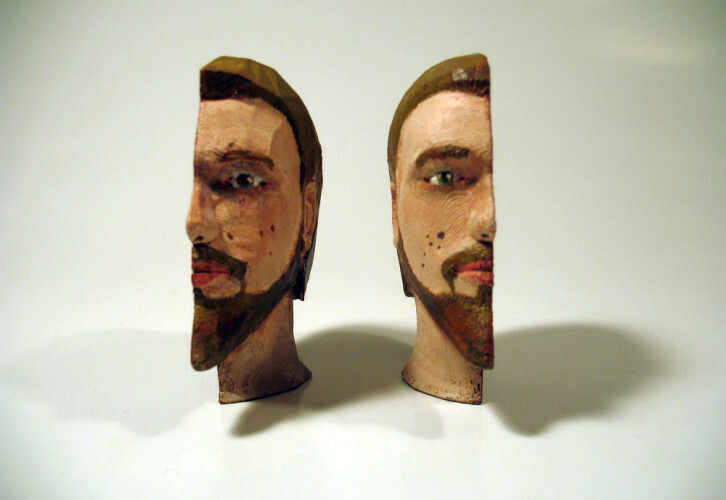 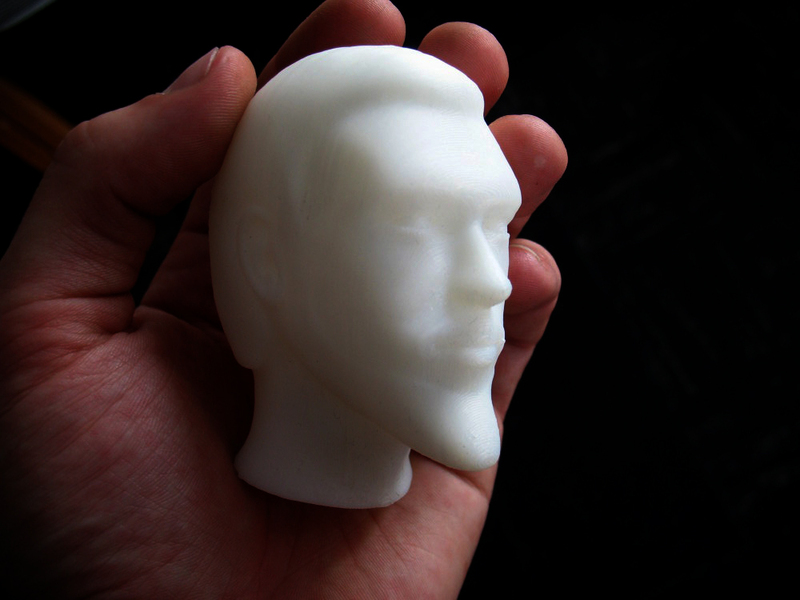 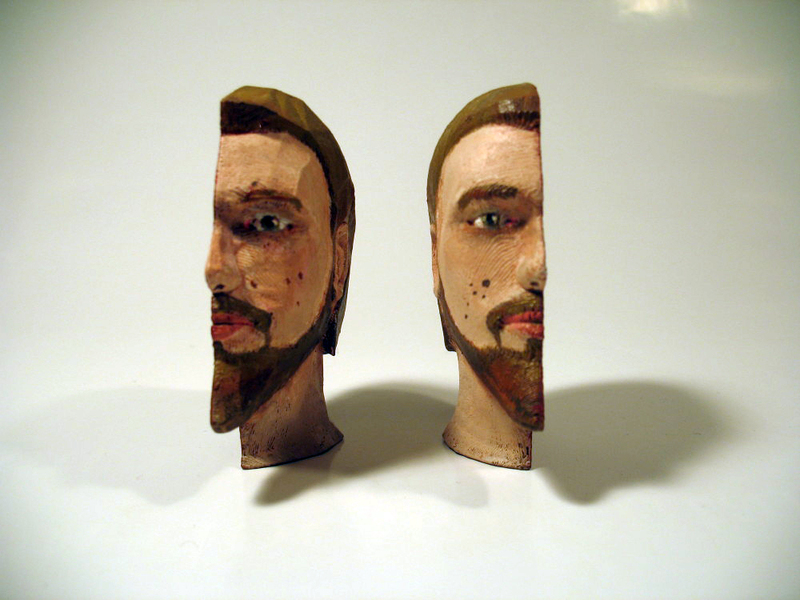 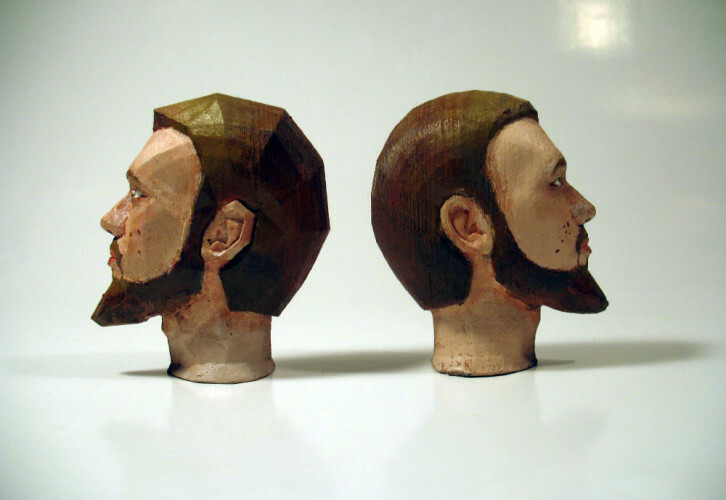 This 3D print self portrait displays two creative sides of me. 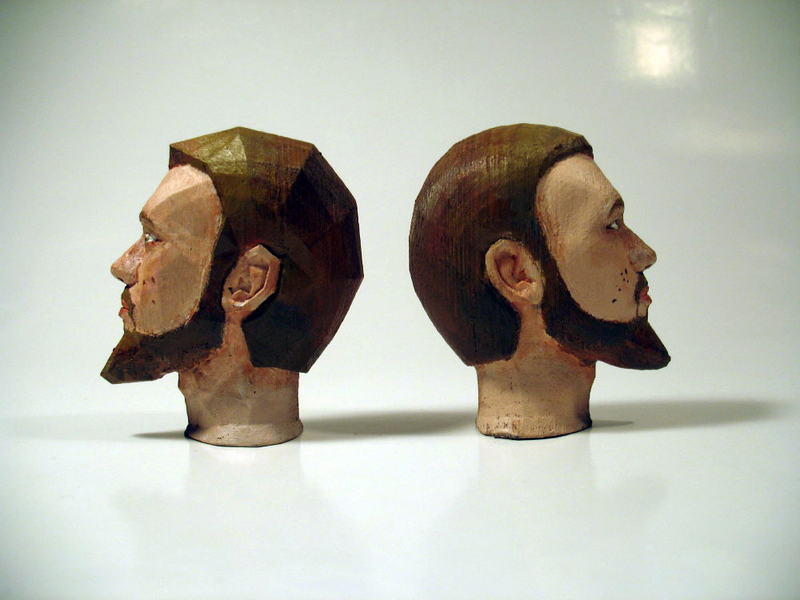 They are two very different animals but they are my main creative outlets. 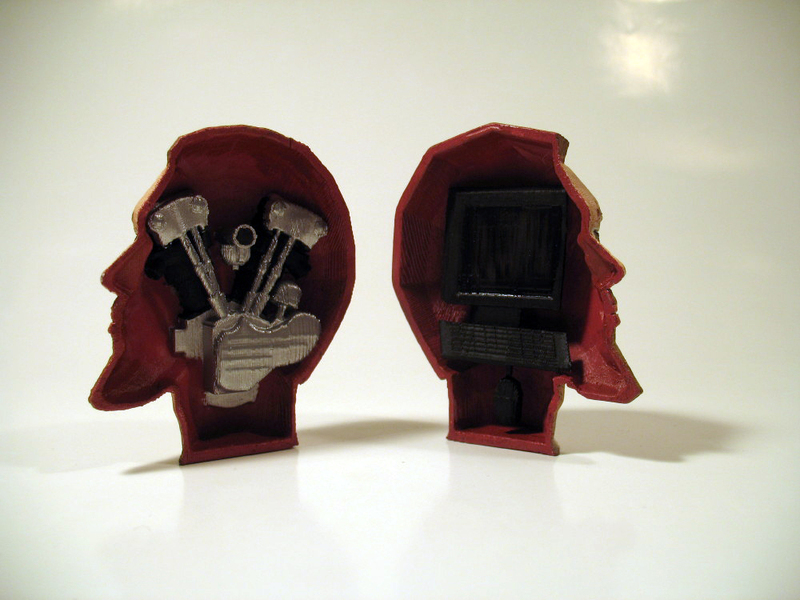 One geometric side of my head holds a computer, the other a vintage motorcycle engine. 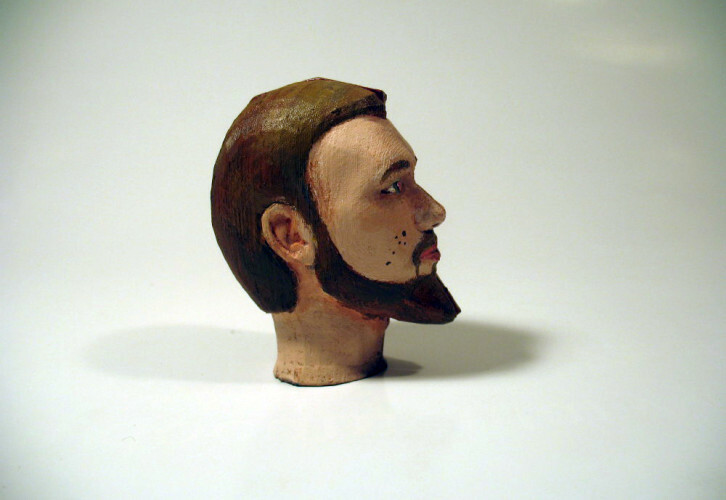 The model is approximately 4 inches tall. 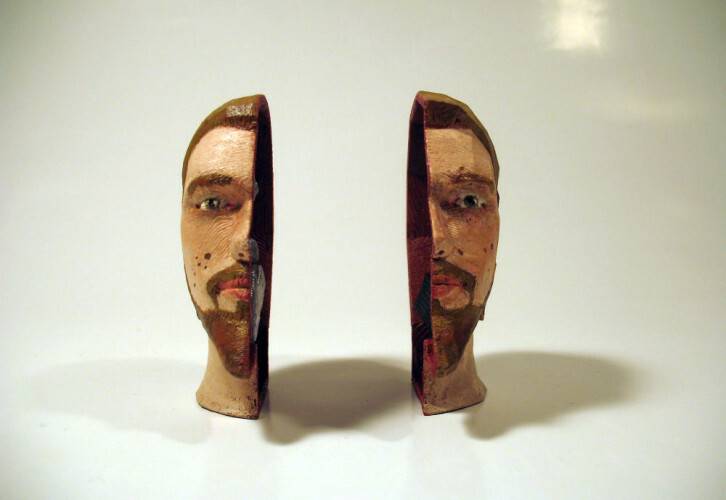 The arrangements are endless and each one creates a different conversation.